The first concert of the Blue Sage’s 2015-16 Concert Series will be held Sept. 12, 7:30 p.m. at the Blue Sage Center for the Arts (Grand Avenue, Paonia). It will focus on music of the Modern Era — jazz, ragtime, blues, etc.) Sounds like a jumping night since folks will have a difficult time sitting still. The featured performer will be David Vest, award-winning keyboardist and jazz historian. With a lecture-concert format you’ll come away with a deeper knowledge and love of 20th century American music. 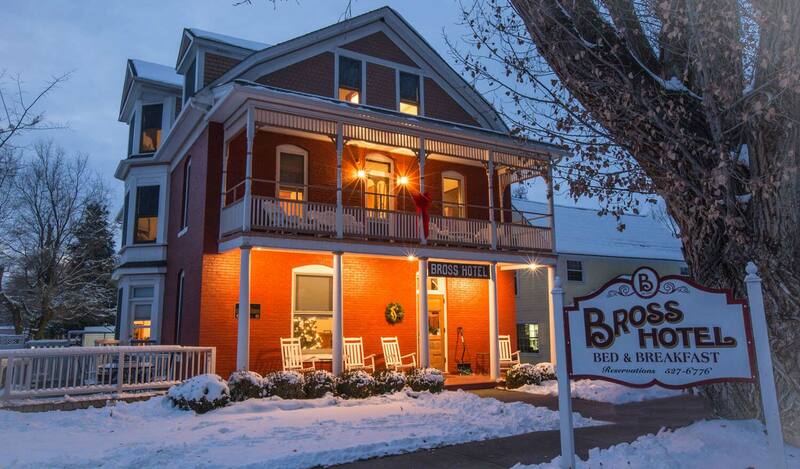 Concert goers get a 10% discount when they spend the night at the Bross Hotel B&B. And, the Blue Sage provides a 10% discount to Bross guests. What could be better? You save on both your overnight stay and your entertainment. This entry was posted in Uncategorized and tagged Music, Special Price by admin. Bookmark the permalink.